Here you can get Skil Carabineer Multicolor Flash Light worth of Rs.153, can be get it at Rs.93 only. Please Hurry to get this offer. 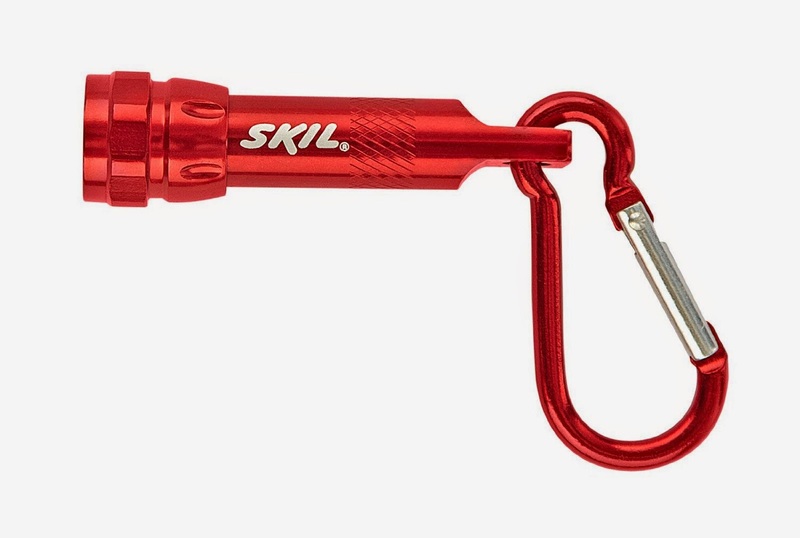 Enjoy the deal with Skil Carabineer flashlight. 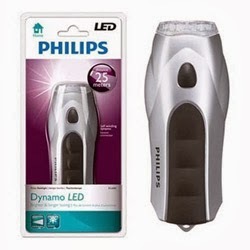 Here you can get Philips SFL6000/10 Self Winding Dynamo LED Flashlight worth of Rs.1299, can be get it at Rs.535 only. Please Hurry to get this offer. Make the final payment of Rs.535 only. Enjoy the deal with philips LED flashlight.